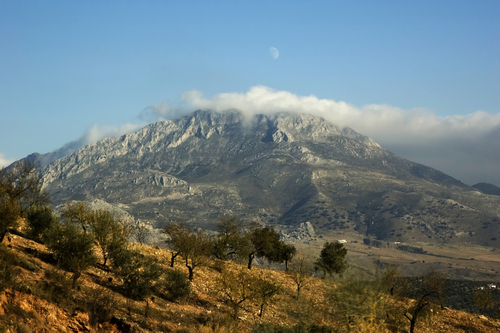 Set in the beautiful mountains of Andalucia in a national park in the Rio Genal Valley in Southern Spain this yoga retreat run by Ian Tolmay and Rose Tol is a 6 day retreat for anyone who wants to learn to meditate or who wants to deepen their meditation practice. The retreat starts with pre-clearing and offers 3 meditations exercises each day with daily yoga. The afternoons are free for exploring the stunning scenery and local white housed villages. There are Q&A sessions and guidance and going within yourself with delicious home cooked meals under the stars. This is a paradise setting for those seeking to find the true benefits of meditation and yoga. Accomodation is in the guest house or in the luxurious yurts "glamping under the stars". Prices are currently 735 Euros for share accomodation with early bird discounts offered.